Recently, several articles have been released on the problem plaguing the iPhone 7 and iPhone 7+ called Loop Disease. You might also have an iPhone where the phone is stuck on the Apple logo, but you can feel the vibration of the home button. 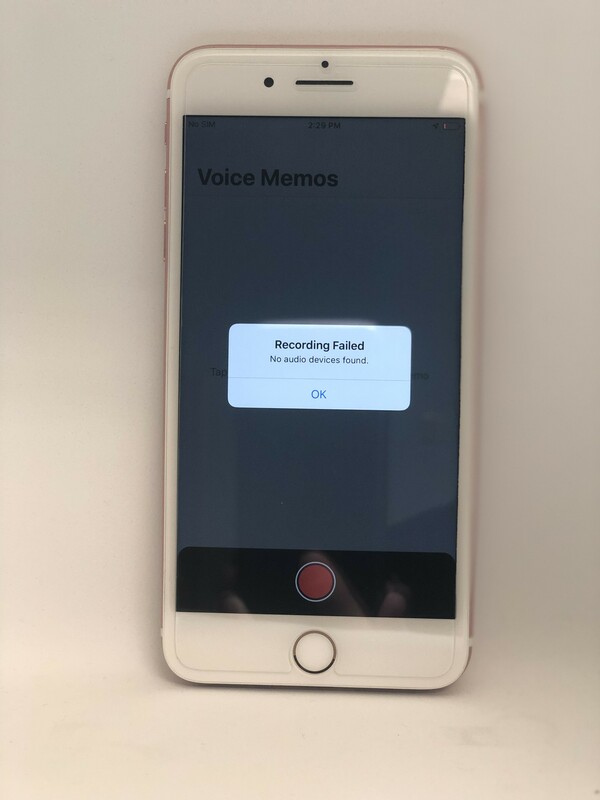 In iOS 12, you’ll see this error message (Recording Failed) when you try to record a voice memo. 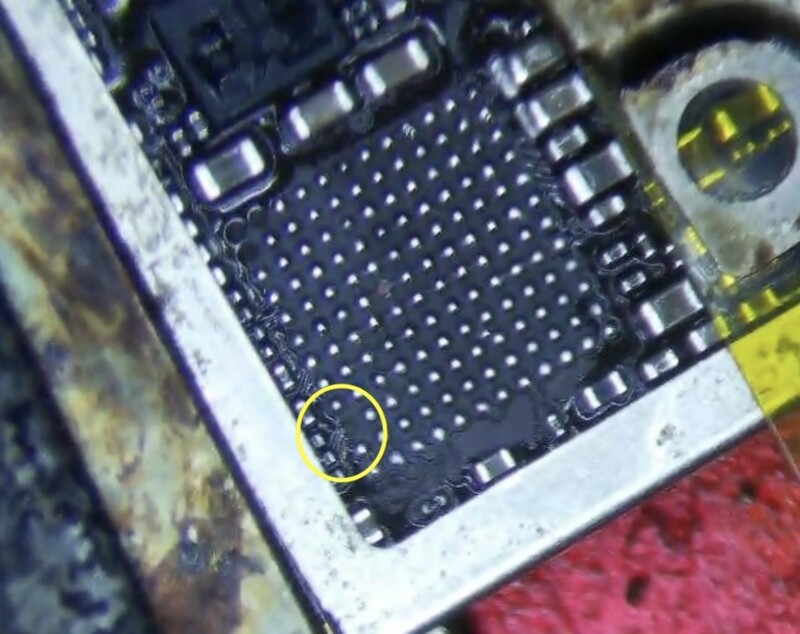 Here at Microsoldering.com, we’ve known about this problem for a while now. The problem is that due to the bending of the logic board or a hard drop, a pad under the chip that handles the audio on the iPhone becomes disconnected from the logic board. 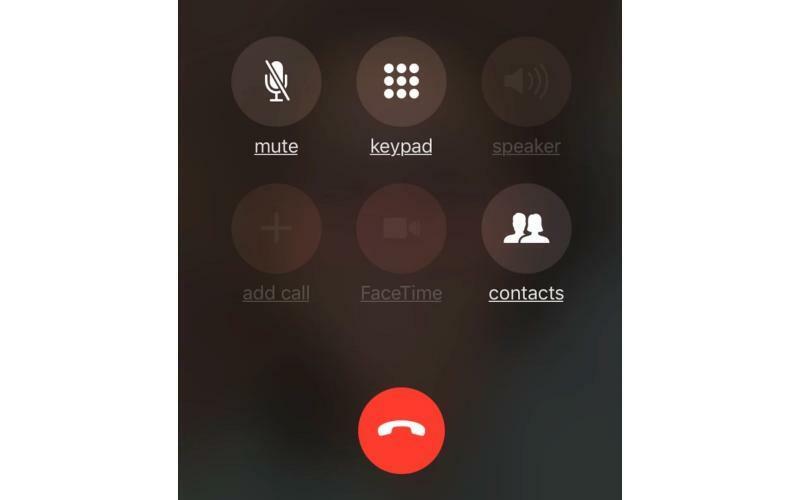 Do you have this problem on your iPhone 7/7+? Would you like to have it repaired by a professional? Fill out the quote form to get started. Good information and thanks for the value added contribution. By the way. The pad designator letter is NOT preceded BUT followed a number. I definitely said “proceeded” and not “preceded”.